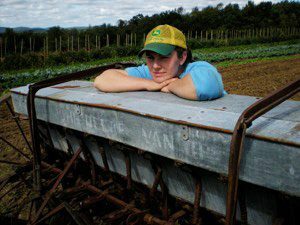 FarmSmart offers affordable bookkeeping for busy farmers. Finding and focusing on your most profitable crops and customers can make your farm and life balanced and sustainable. But without the records to determine what's profitable or not, you can't make those decisions. FarmSmart will work with you to set up and maintain your books so that you have the data you need to make business decisions and file taxes. *(for a farm with a cloud-based accounting program, who handles their own invoices and receivables, with 2 bank or credit card accounts, and $200k-$300k gross sales).